​We offer Brazilian waxing, full body waxing and all types of waxing for women in San Diego. Our strip-less hypoallergenic wax and unique technique make our Brazilian wax a unique experience with 70% less pain. The results last 3 to 6 weeks. Hair must be 1/4 inch to 1/2 inch long to be effectively removed. Wax and Glow specializes in Brazilian waxing and Full Body waxing for men and women. 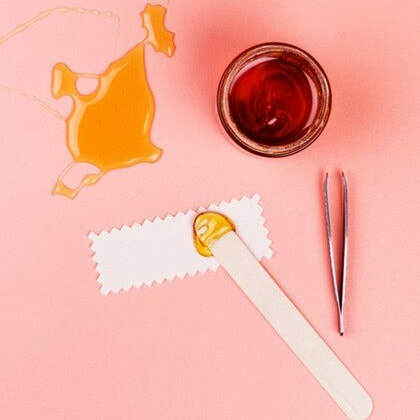 For intimate waxing we use our custom made hypoallergenic strip-less wax. This wax has the lowest dropping point (temperature) compare to all hard wax available on the market. Our trained estheticians are waxing master but also skin experts. Add any waxing service to any facial or body treatment of your choice. Please call to schedule your membership. All our facial and skin care treatments are customized to address the needs of your particular skin type and condition. ​There is a facial for every skin types that can promote amazing healing and revitalizing properties. Our estheticians are licensed and certified to help find the best treatment you need. This customized facial treatment includes brow and lip wax, with soothing eye and lip treatments. Using Vitamins A (the anti-aging vitamin), C (the illuminating-collagen plumping Vitamin) and Aloe to indulge and calm freshly waxed skin. ​Idebenone is a complex superceutical and considered the most powerful Anti-Aging Antioxidant. 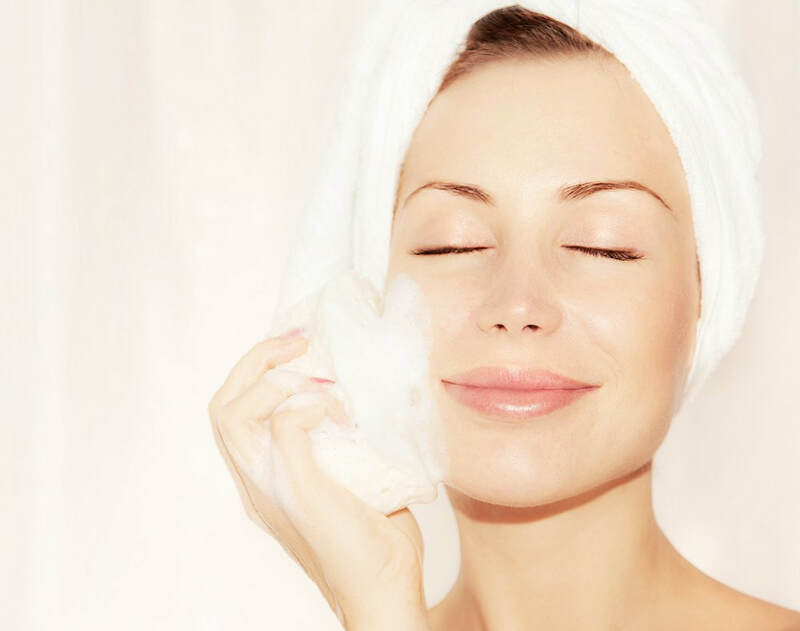 This facial peel will cleanse and exfoliate skin to remove impurities and dead skin cells. It revitalized skin's cells by banishing excess free radical formation. This peel is followed by a moisturizing mask that will leave your skin with a youthful glow. This rejuvenating treatment includes a deep pore cleanse, exfoliation/extractions, face, neck, and shoulder massage to relax your mind and body, a personalized masque, followed by a nutrient-rich moisturizer. This treatment will hydrate and restore the natural balance of your skin. This peel series eliminates dead skin cells to increase cell turnover to help illuminate fine lines, wrinkles, and correct sun damage and pigmentation issues. Idebenone targets and treats signs of aging at the cellular source to prevent free radical formation and environmental stress. The use of Lactic Acid, Advanced AHA with LCA complex help to exfoliate the skin, provide a healthy glow and hydration. Unlike traditional Peels the Idebenone Peel will not leave your skin red/irritated, considered the "lunch time" peel there is no down time involved. Skin care products used during this series will have an increased effectiveness. This brightening and tightening 4 week facial series is recommended for those in need of truly visible results. This is the ultimate once a year facial peel package. Great for fine lines and pigmentation issues. It includes a firming and refining pre-peel deep pore facial as well as four weekly idebenone peel sessions. "Let me just say I absolutely love this place. Yvonne is AMAZING. It's like talking to a girlfriend every time I come in. " - Victoria M.
"Hands down best Brazilian I've had and I plan on being a regular here. She was quick and relatively painless, all things considered. " - Amanda R.
Enter your email to receive Wax and Glow News and amazing specials!